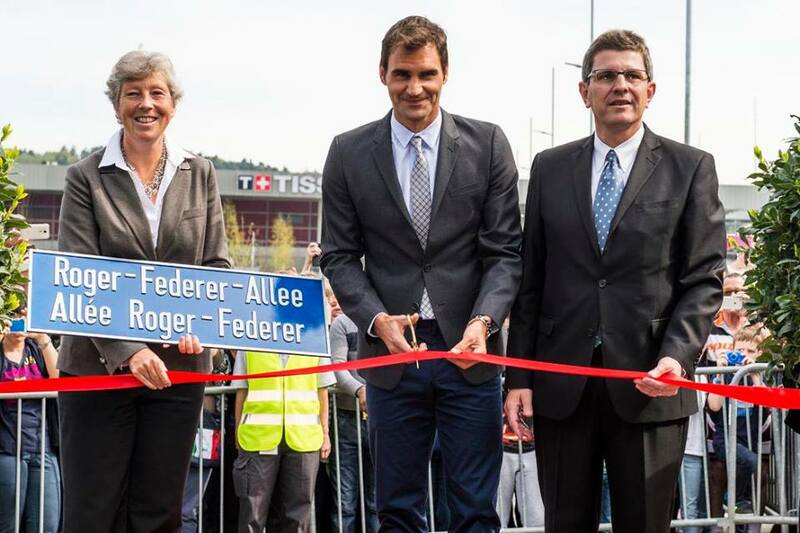 Swiss tennis legend Roger Federer has inaugurated a street bearing his name before 1,500 admirers in Biel, canton Bern. 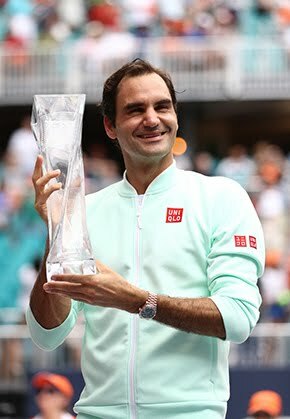 The “Allée Roger Federer” now connects the national centre for Swiss Tennis at the Tissot Arena sports complex with the Champs-de-Boujean in the town in northwest Switzerland. The current world number three cut the red ribbon during a brief ceremony in the presence of municipal authorities, before signing autographs. The idea to name a street to honour Roger Federer was launched in 2010. For the Biel authorities, the goal was to commemorate the connection between the city and the tennis star, who completed part of his junior training in the region. "For Roger Federer, it is a journey through time," said Mayor Erich Fehr. 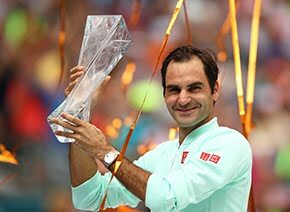 On Thursday Federer, who holds 17 Grand Slam titles, also symbolically launched construction work at the site of a new CHF8.5 million ($8.7 million) Swiss Tennis event and training centre, whose opening is scheduled for early next year. This is not the first time a street has been named in his honour. In 2012, the city of Halle, in Germany, unveiled “Roger-Federer-Allee” in recognition of Federer’s success on the grass at the Gerry Weber Open.